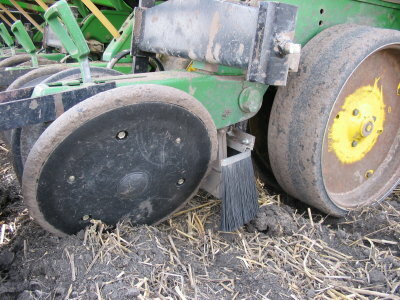 START-STOP APPLICATION SWITCH -Motion activated application switch starts valves or pumps when the planter initiates motion and shuts off when Shaft has stopped. 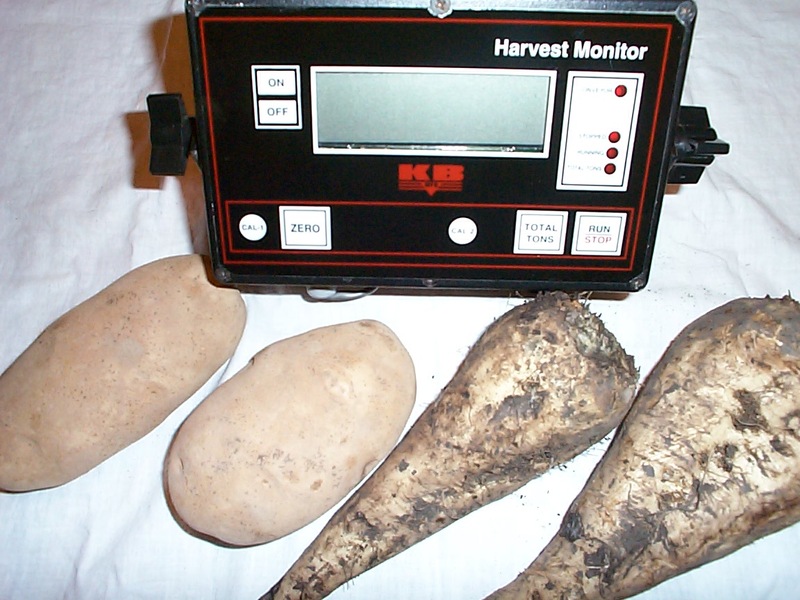 SUGAR BEET YIELD MONITOR -Provides accumulated weight readings for bulk conveyor type crops. An optional 232 serial port can be added for yield monitoring. 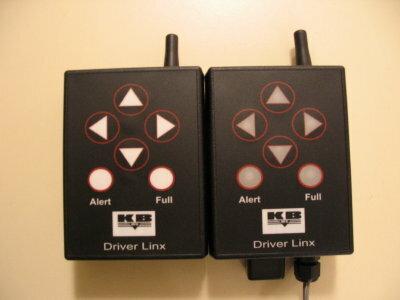 DIGITAL RPM MONITOR -Digital RPM monitor that alerts an operator of slowing or stopped shaft. 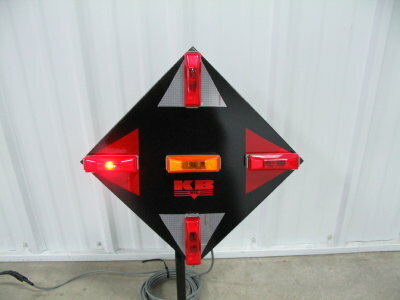 PLANTER WINDSHIELDS -Protects insecticide placement from wind during planting. 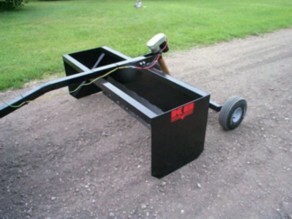 KB BOX SCRAPERS -Pull behind ATV or garden tractor for leveling or filling of yards, driveways, and beaches. No hydraulics needed.